After so many months of speculation, the Galaxy S3 was introduced. Previously, there were so many rumors about the smartphone. How close these speculations are to the actual smartphone? 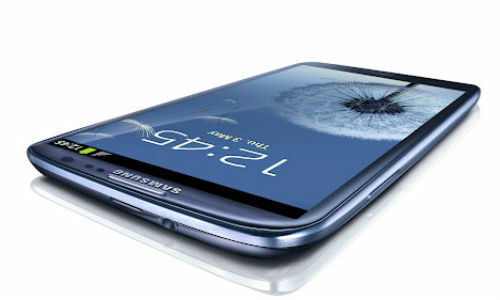 We have already written about the top rumors of Samsung Galaxy S3. The first guess was about the specifications of the phone. The smartphone was expected to sport a 4.65 inch Super AMOLED screen of resolution 1024 x 1280 pixels. This will make the pixel density almost equal to that of Apple iPhone. It was also expected to have a quad core processor and a 1.5 GB RAM. Later, the rumors started pouring in about the display. It was believed that the smartphone will have a 4.7 inch screen of high definition. 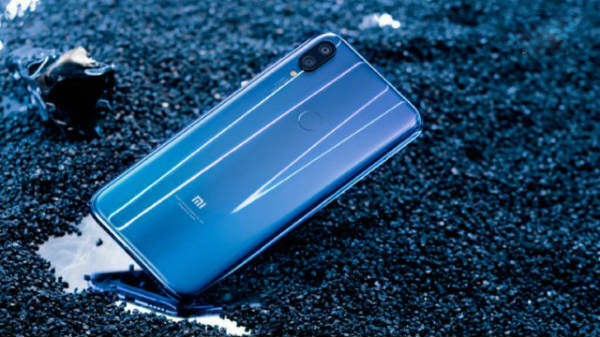 It was expected to have a 12 MP camera, quad core processor of lesser speed and 1 GB RAM. Expect for the slightly smaller display, this guess was pretty good when compared to the actual device. As May 3rd was getting close, we received almost accurate information. The screen protector made exclusively for the smartphone was leaked and it was compared with the other phones. The display size was expected to be 4.8 inches making it 100% right. The most interesting debate was about the processor type. It was first claimed that the smartphone will have a quad core 1.4 GHz Exynos processor. It was later found that the quad core processor will support the LTE connectivity in US. 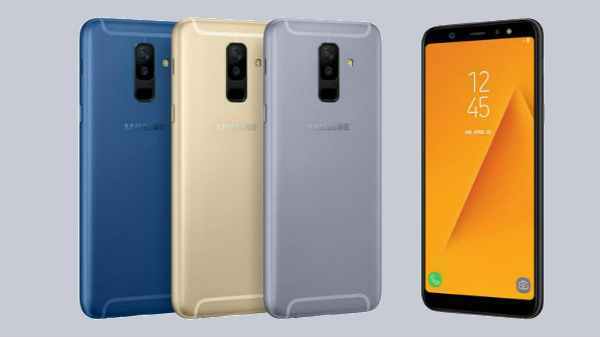 The next day, there was an announcement from an unknown source that the US variant of the smartphone will have a dual core Qualcomm Snapdragon S4 processor. Yesterday's launch abides by this rumor. The international version will have the quad core Exynos processor. But there is no official information about the ones in US and Japan models. Samsung has managed to keep the secrets. The colors of the smartphone was leaked but still, the S Voice, Siri like feature and the design were not leaked. Even the wireless charging feature that was rumored in March tipped out of the box. That's it! No more guessing game and no more speculations. The Galaxy S3 has been introduced. It will be launched across the globe on May 29th. Samsung has confirmed that the US launch will happen in June. Read the complete specifications of the Galaxy S3.